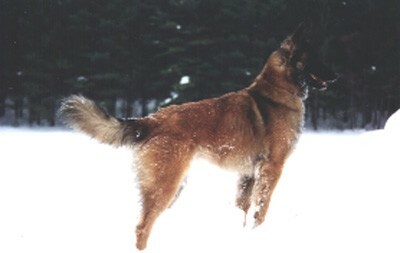 One year old Keagan in the snow. Good buddy of Myra, Joe, Alex, and Aaron. 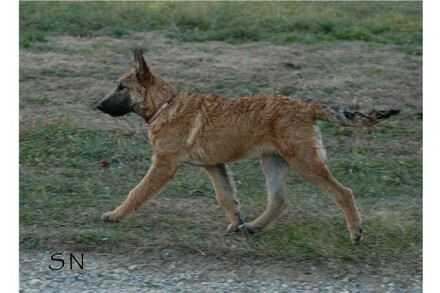 Ruby, sister to Keagan. 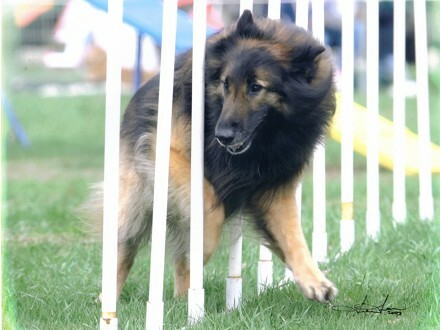 Ruby belongs to Becky and is going to do great things in agility. da Weiners. 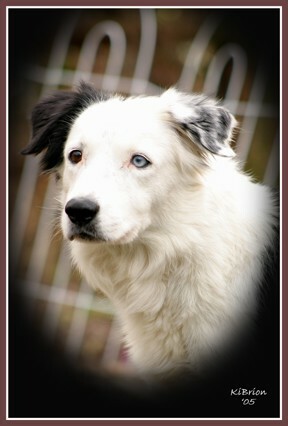 Little brothers of Zak, the English Setter. 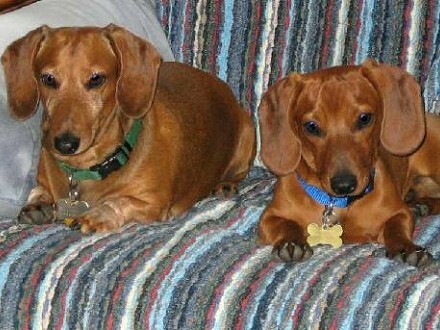 Both Rusty and Fritz are owned by Sherry Goff. 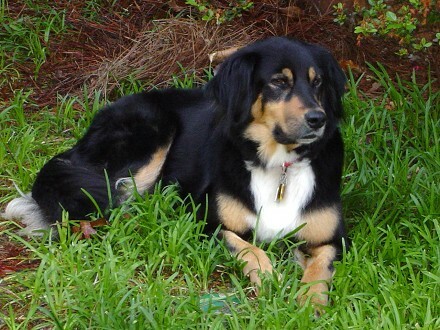 Pretty boy Camden, from Florida. Owned by Becky Nicholas, tolerated by Dreamer and Flame. 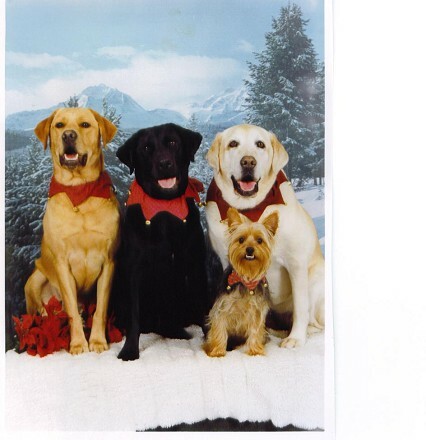 The Lab friends, Ollie, Sammie, and Sophie, and one little, but powerful Yorkie, Molly. 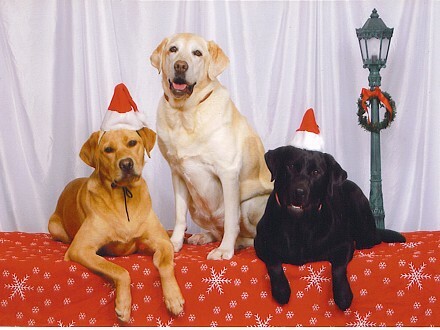 More Ollie, Sophie and Sammie. 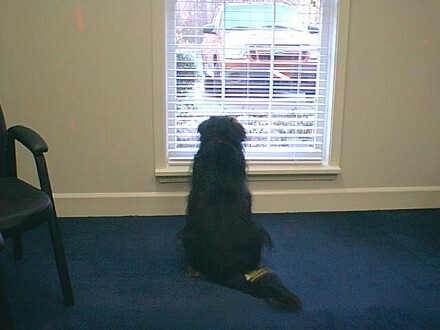 My brother's dog Shelbie, waiting for Greg or Gregg to come home. 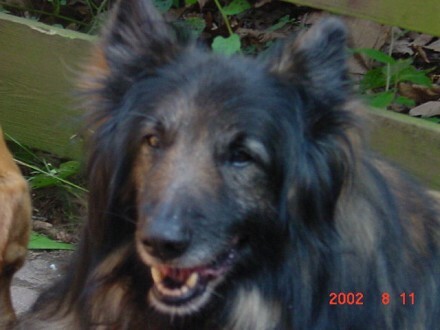 Shelbie is now waiting at the Rainbow Bridge for them to meet again someday. 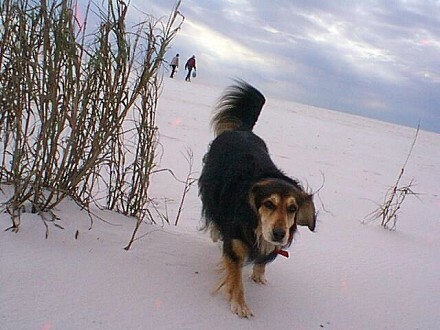 More Shelbie playing in the white sandy beach in the panhandle of Florida. Greg and Gregg's new dog, Holly. She's such a sweet heart!!! 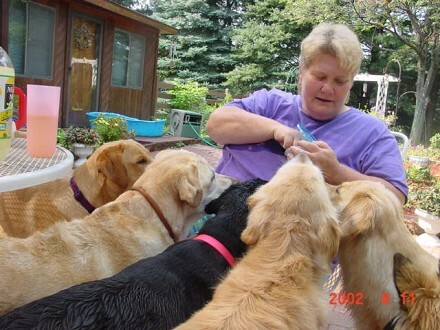 Our friend, Pat Morgan, getting a taste of feeding hungry retrievers, instead of Belgians! Looks funny doesn't it....not right, her without Belgians surrounding her! 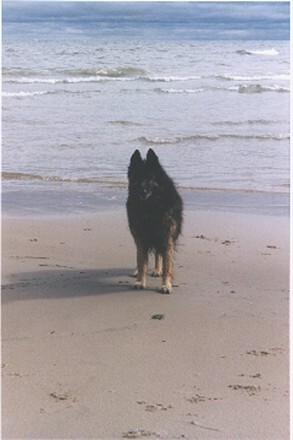 Sporty come to visit when he was 15 y.o. 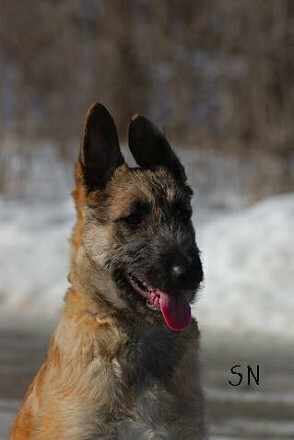 Bubba, who was a rescue by Pat Morgan and adopted by Mike Roebuck. 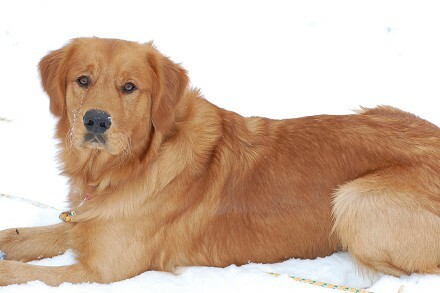 Does this look like a dog someone wouldn't want for their own???? 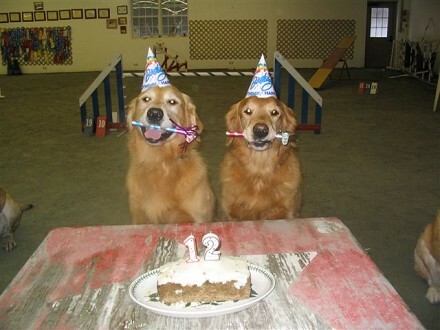 McDuff's 12th birthday party, with Abbi's big brother Astro helping celebrate. 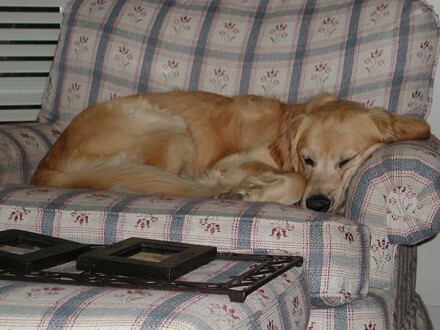 Scotch, Aaron Steele and Kim Ulicne's golden. 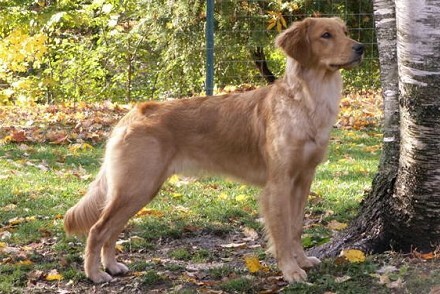 Aaron is the son of John and Mary Ann Steele, who we got our first golden from. 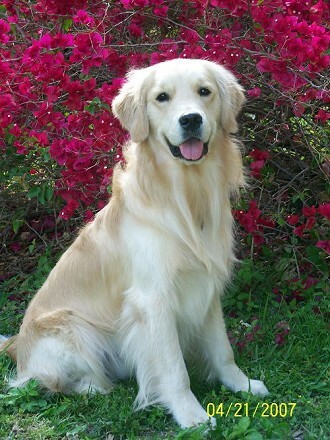 The love for goldens never gets out of your blood! 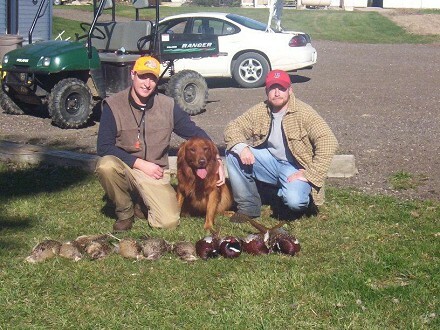 Aaron, Scotch, and friend, after a morning hunt. 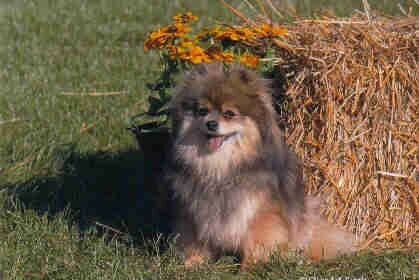 Mattie, Pat Morgan's sweet little Pomeranian, who is as fast as any little Sheltie! 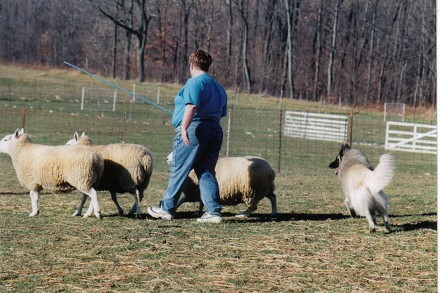 Pat Morgan and Jairouk, doing what Belgian Tervs were bred to do---HERD SHEEP!!! 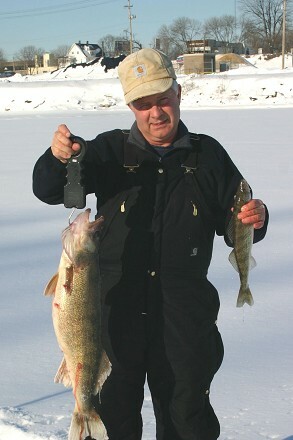 Oops, how did Tom and his big fish get in these pictures!! 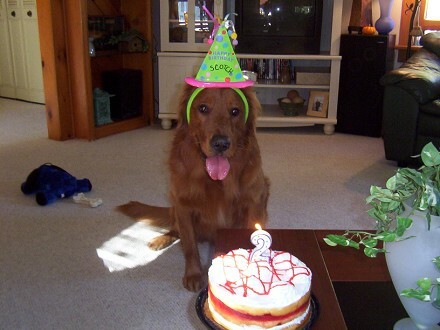 We'd like you to enjoy of some of our friend's pets in the pictures below, along with their websites if they have them.